Aomori doesn’t joke about its foods, from fresh seafood and apples to one of a kind rice crackers. 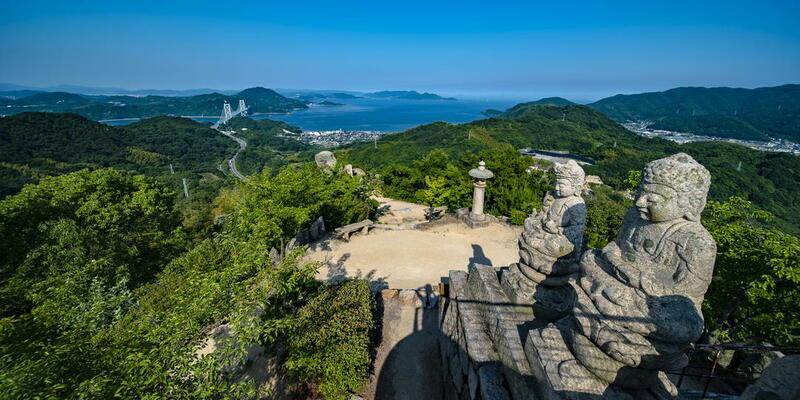 Don’t be afraid to set your expectations high and feel Aomori through its taste with 5 scrumptious local foods. Aomori is synonymous with apples and the fruit has become definitive of the entire prefecture, thanks to its high quality. Do come and enjoy sweets and beverages made from apples at a cozy shop called Skip Egg located near the Nebuta Museum Warasse. The casual dining café offers its culinary creations of fresh apple juice, waffles, apple cake, apple pie, and apple crepes. 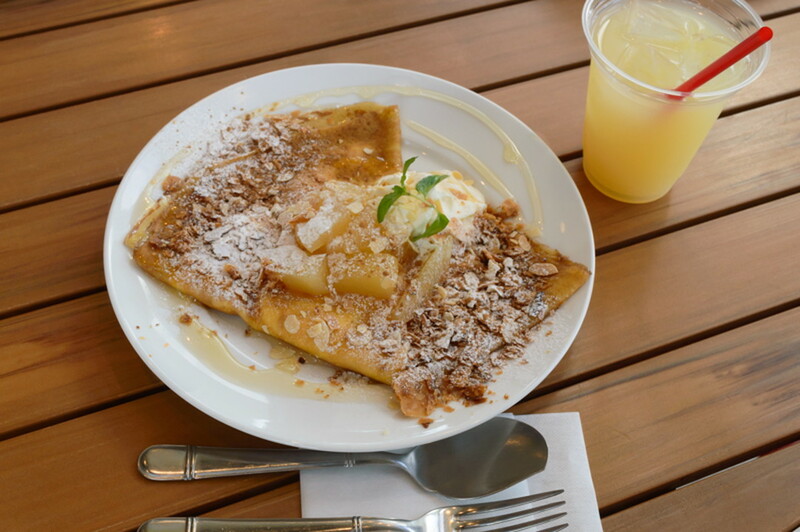 Its creamy crepe is usually stuffed with vanilla pastry cream, drizzled with honey, sprinkled with cinnamon powder and topped with sweetened apple chunks. 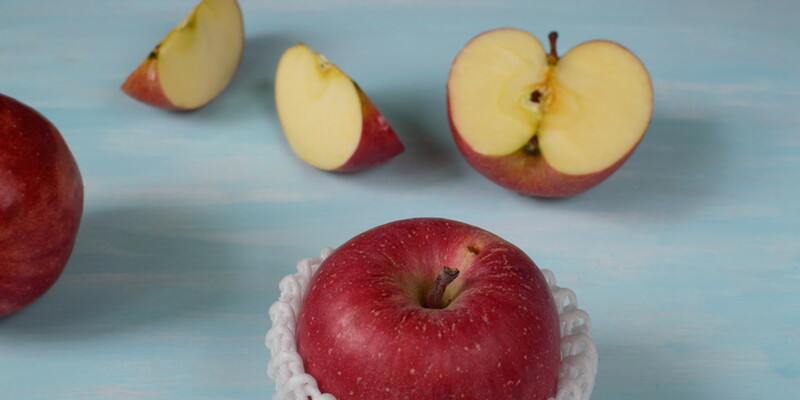 You can enjoy taking in the beautiful scenery of Mutsu Bay as you feast upon this tasty apple dessert. 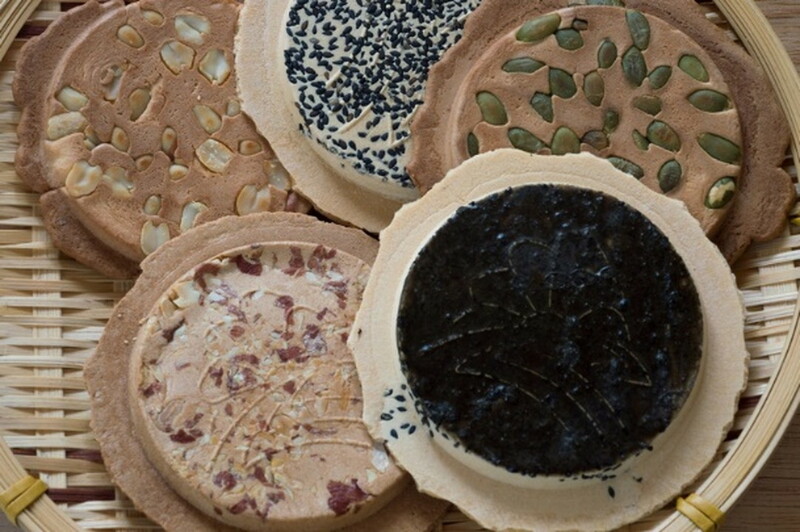 Tsugaru Senbei is a rice cracker in which sesame seeds or nuts such as peanuts and almonds are added directly to the batter. Then the mixture is poured into the mold and grilled until crispy. This snack can be categorized into 2 varieties: the sweet version with similar texture and taste to buttery cookies and the savory version with crisp and firm texture. The latter can be enjoyed on its own or sandwiched with mizu-ame, Japanese starchy syrup made with glutinous rice and malt. If you go to Hirosaki, you can get your hands on this rice cracker at a shop called Oyama Senbei where sightseers can see rice crackers being grilled over charcoal one by one by hand. 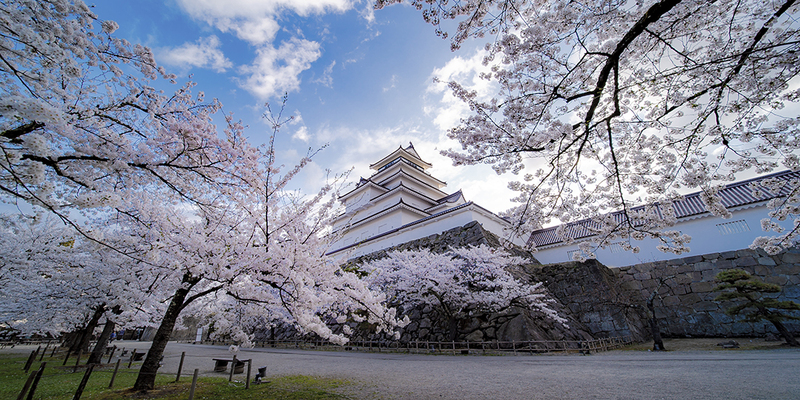 Get some to snack on as you walk to the Hirosaki Castle. Rice crackers packed in airtight packaging are also available for souvenirs. 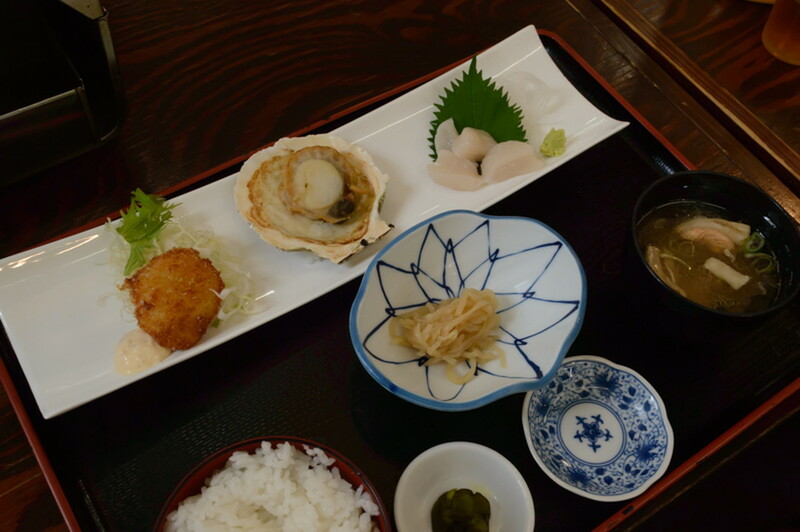 Aomori’s scallops are quite small yet known for unique briny sweetness that's worth the price. You can expect to find these scrumptious shellfish dishes at restaurants near major train stations. Do try fishing and eating this gift from the sea at Hotategoya, a new spot located just a minute walk from Aomori Station. With a special rod, you can catch as many as you can within a limited time, eat your catch and have your scallops prepared as you like. 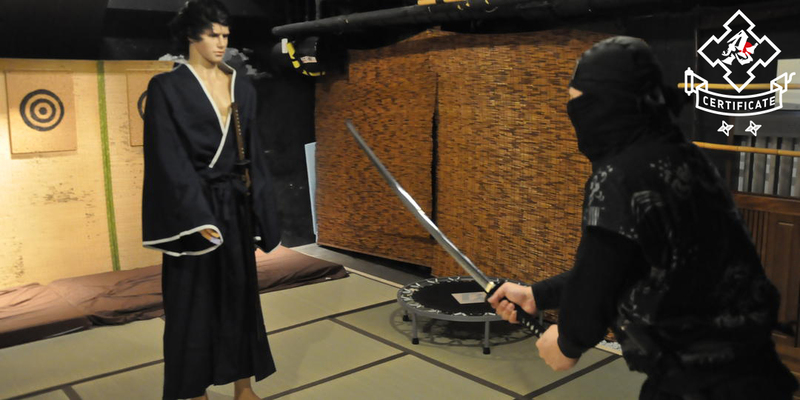 The choices of cooking include sashimi, sushi, deep fried, grilled with egg and miso sauce. Thanks to the surrounding ocean, seafood in Aomori is inexpensive, delicious and fresh. Besides Oma tuna that is known nationally, when you’re in Aomori, don’t forget to try Fukaura Maguro, another top class bluefin tuna caught in Fukaura Town, known for its red meat with moderate fat and smooth texture. The most common ways to eat this supreme grade tuna are sushi and sashimi style. 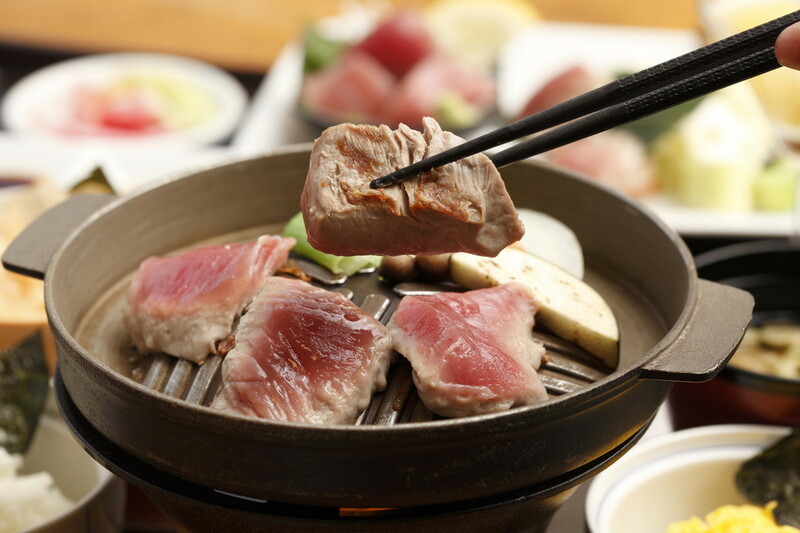 However, recently there is a new dish called Fukaura Maguro steak bowl, a set meal where you can grill tuna slices over a hot plate and enjoy sashimi tuna rice bowl at the same time. 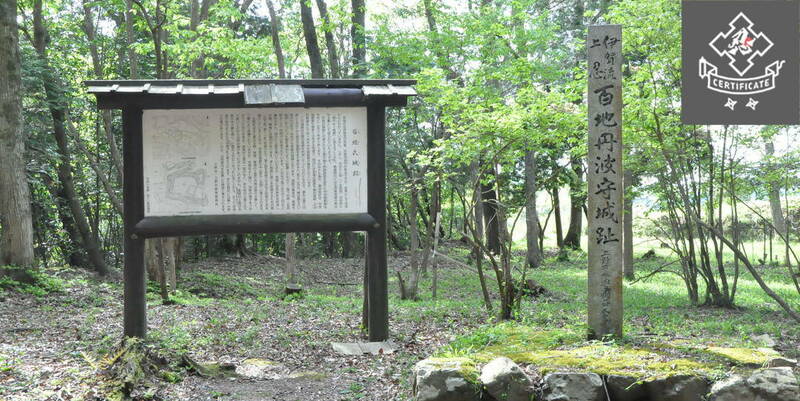 The dish is available at fine dining restaurants dotted in Fukaura Town. 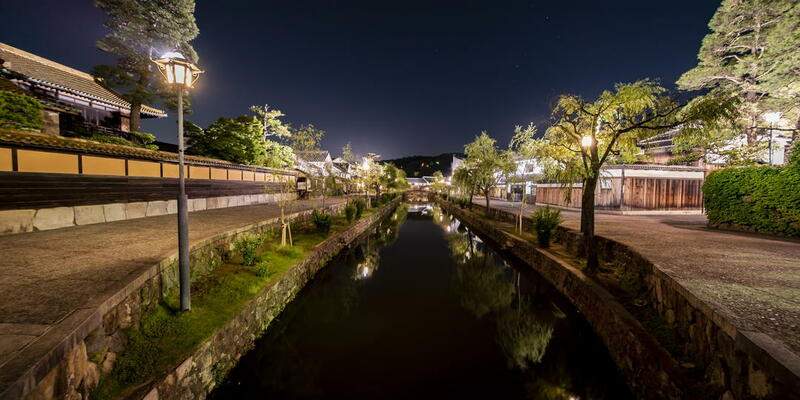 Last, if Lake Jusanko is in your trip itinerary, be sure to try Jusanko ramen, local specialty noodles using a generous amount of Japanese basket clams caught in Jusanko Lake for stock and topping. The Japanese basket clams from Jusanko are famous for their intense flavor and are said to be one of the most delicious clams in Japan. 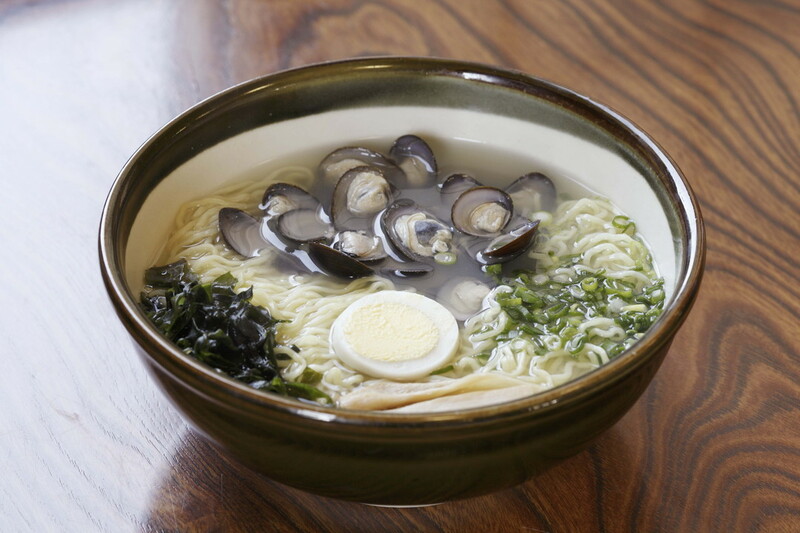 A variety of toppings like seaweed, boiled egg, bamboo shoot and green onion can be added. You can try this dish at the restaurants nearby the Lake.